The M714 Chime 14 Elite Queen 14" Ultra Plush Gel Memory Foam Mattress by Sierra Sleep at Zak's Home in the Tri-Cities, Johnson City, Tennessee area. Product availability may vary. Contact us for the most current availability on this product. If you are looking for an Ultra Plush Mattress at an affordable price, you've found it! 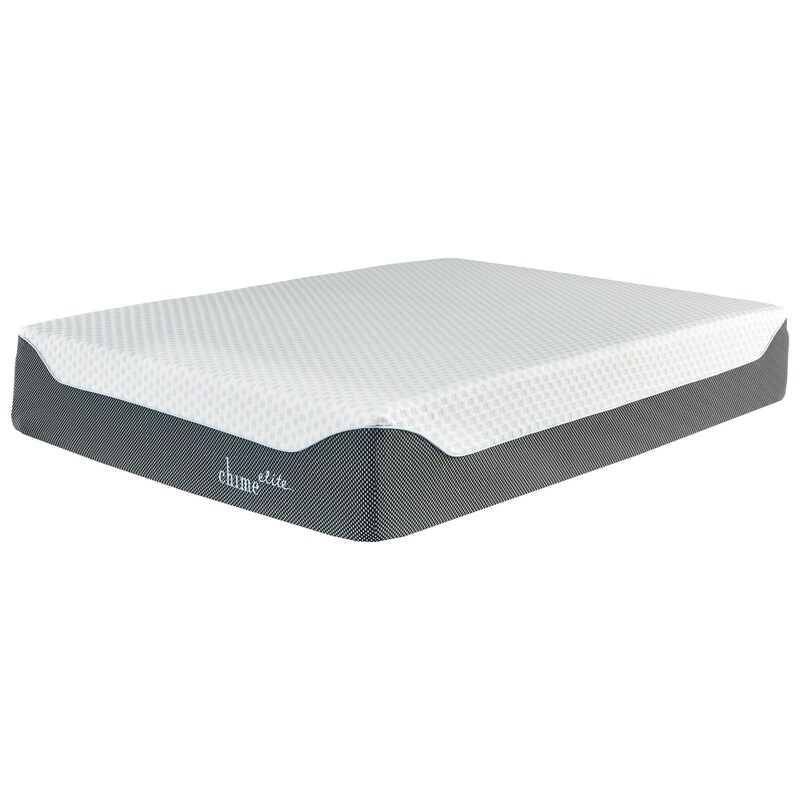 The 14" Chime Elite Memory Foam Mattress is what you need for a wonderful feel and a good nights rest. Green tea ventilated foam supports a Gel and Charcoal Infused Memory Foam designed to mold to your body to relieve pressure and support your back while providing a cooling plush feel. The M714 Chime 14 Elite collection is a great option if you are looking for Mattresses in the Tri-Cities, Johnson City, Tennessee area. Browse other items in the M714 Chime 14 Elite collection from Zak's Home in the Tri-Cities, Johnson City, Tennessee area.